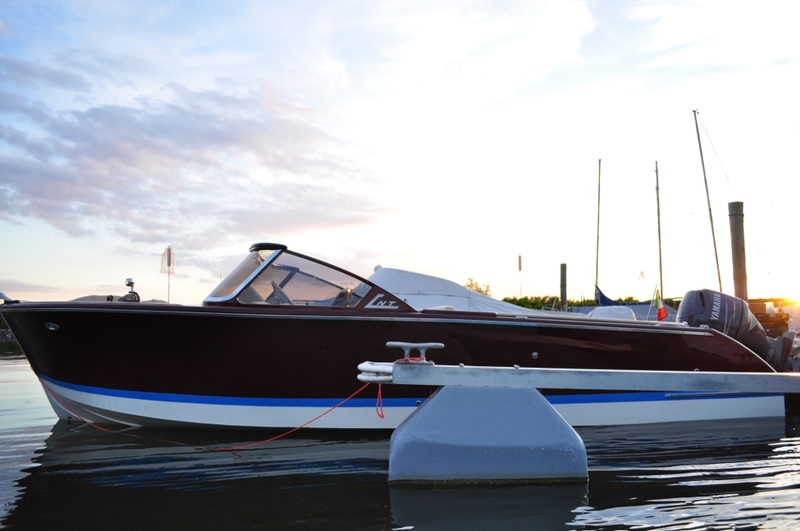 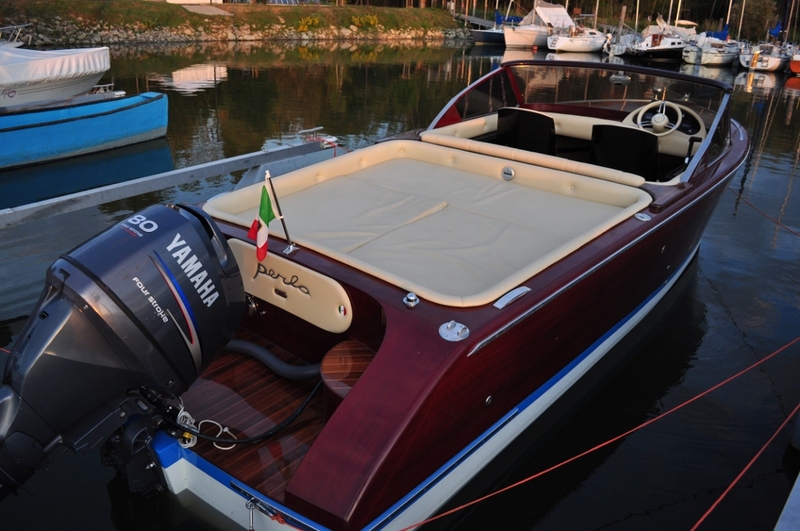 Elegance and comfort are a perfect combination in this aggressive style boat that is designed for all your daily trips. 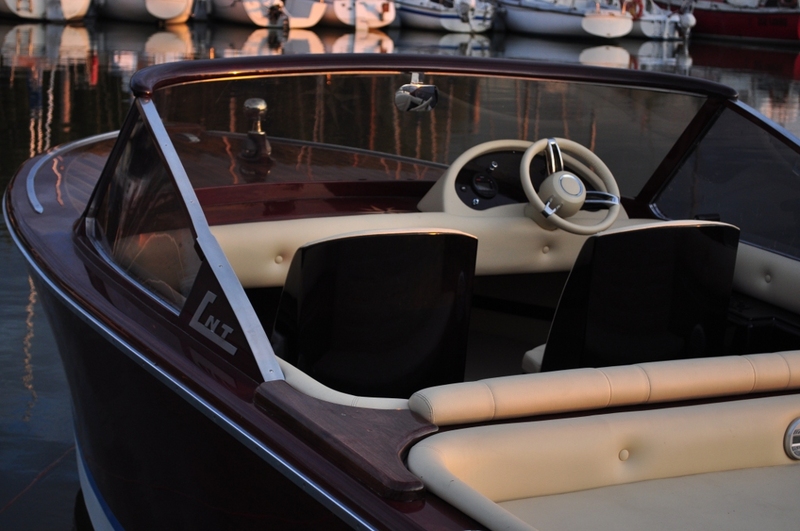 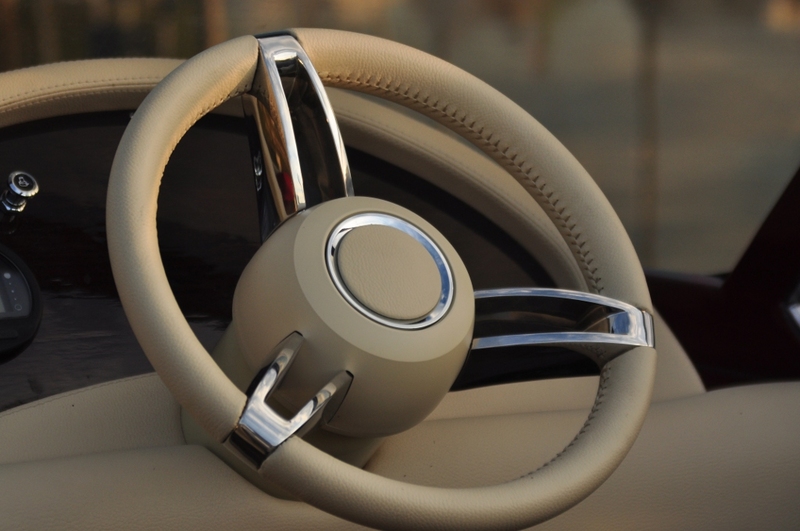 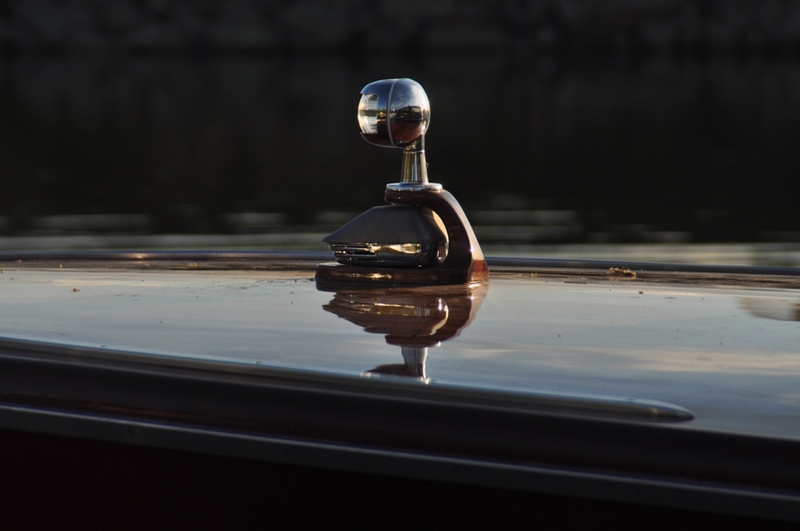 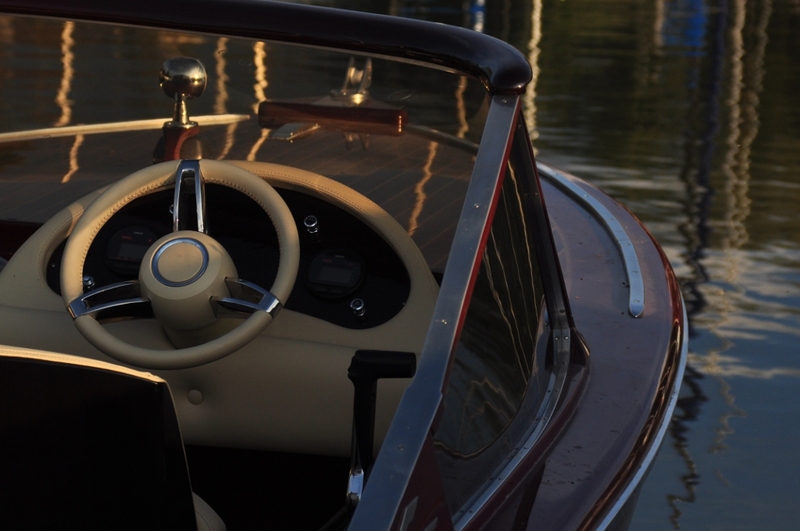 The wood-based construction and the particular finish emphasise this boat forceful feature and its mainly sporting target. 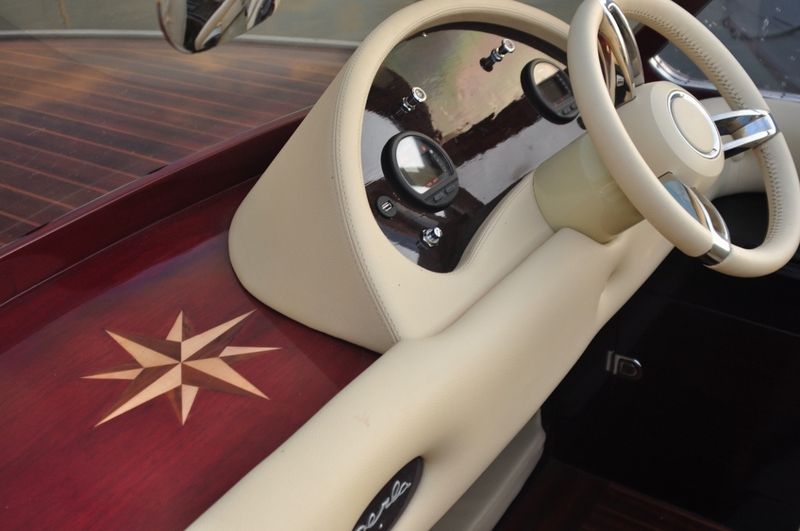 Both sides and deck are made in Red Padouk and inlaid ebony so this sporting mini yacht has many aesthetic features but it is easy to use at every opportunity and does not go unnoted.